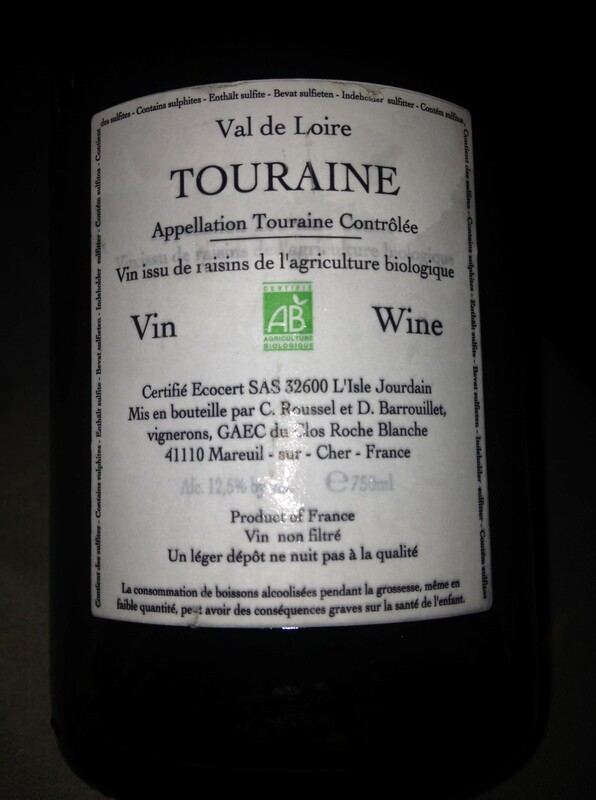 Another staple from Irish Wine lists of the 80’s and Muscadet, which was the only wine to have with Fish then, just dropped out of fashion. 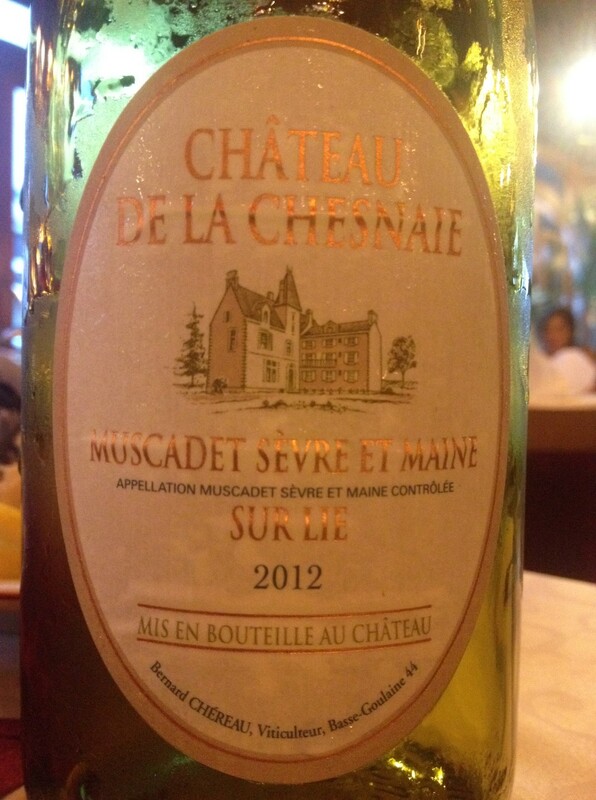 More Muscadet is produced than any other Loire wine and it is of the Melon de Bourgogne grape also known simply as Melon. 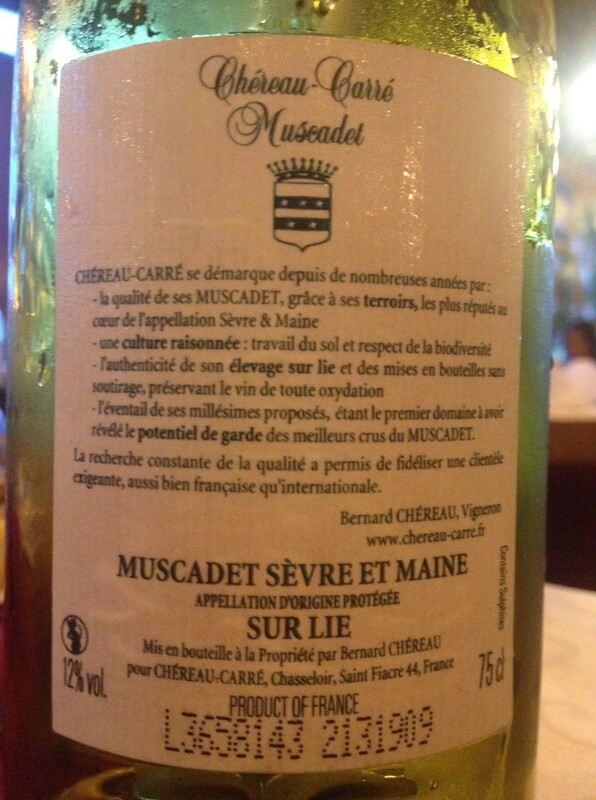 Muscadet Sevre et Maine, ‘wine with a musk-like taste’ meaning Muscat though it hasn’t. 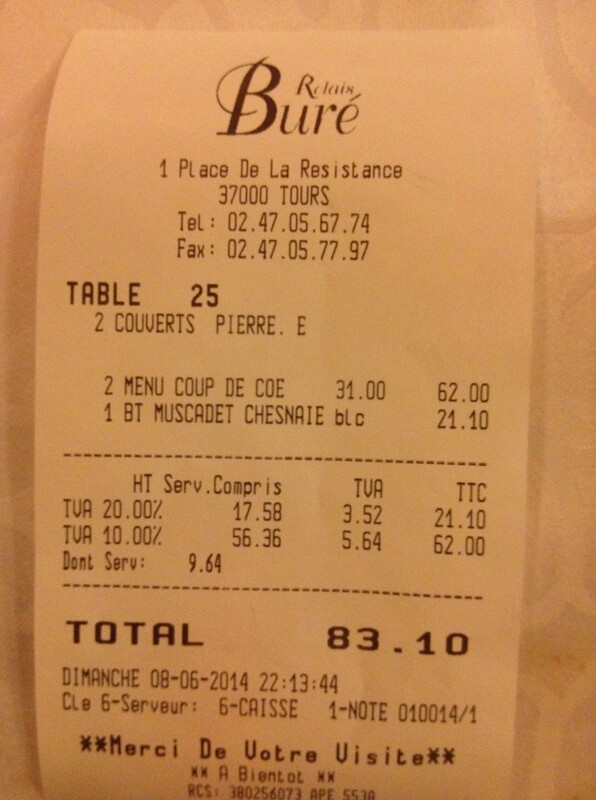 Competent, if standard, food fare from Brasserie Bure in Tours. We stayed in Chateau d’Artigny near Montbazon, once home to and fitted out by Francois Coty. 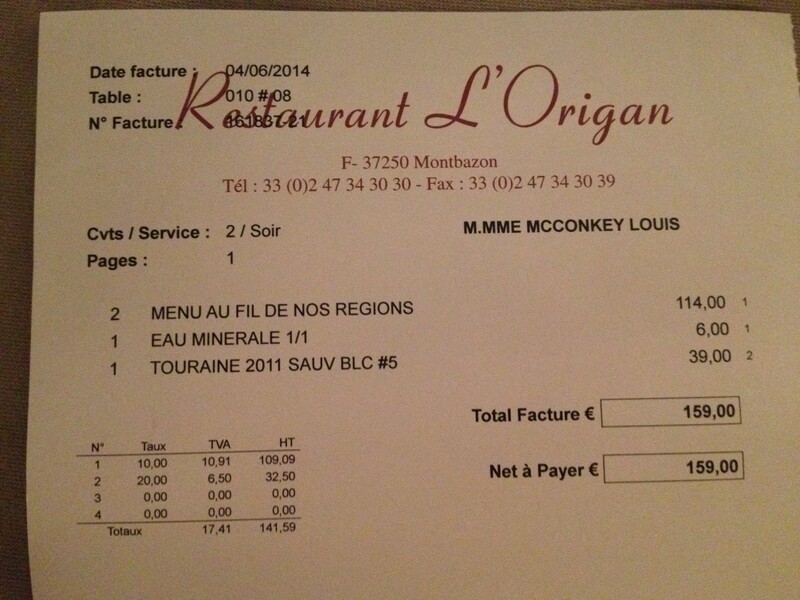 That night we dined in the plush l’Origan restaurant and had the mini tasting menu. 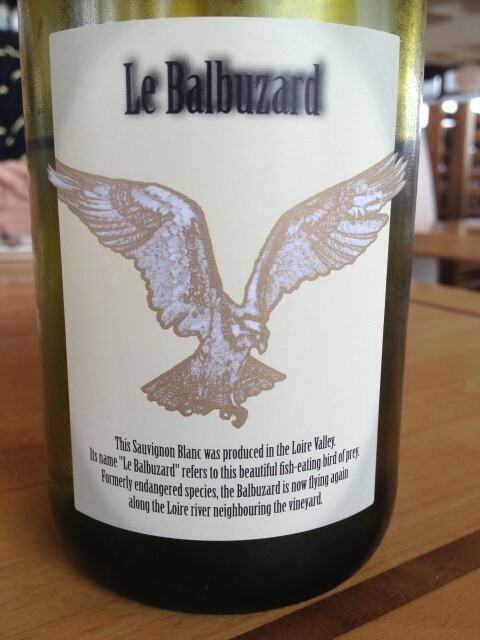 The friendly Maitre d’ recommended the No 5 Sauvignon over the No 2 and it was delicious. 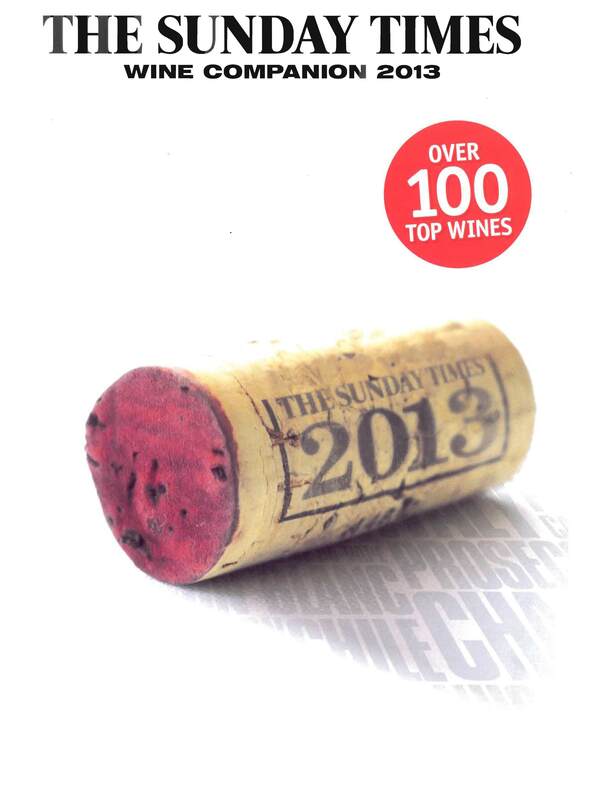 A complex wine with lots of minerality, flinty, metallic well balanced with citrus and gooseberry notes, great blast of grass. A rare find. 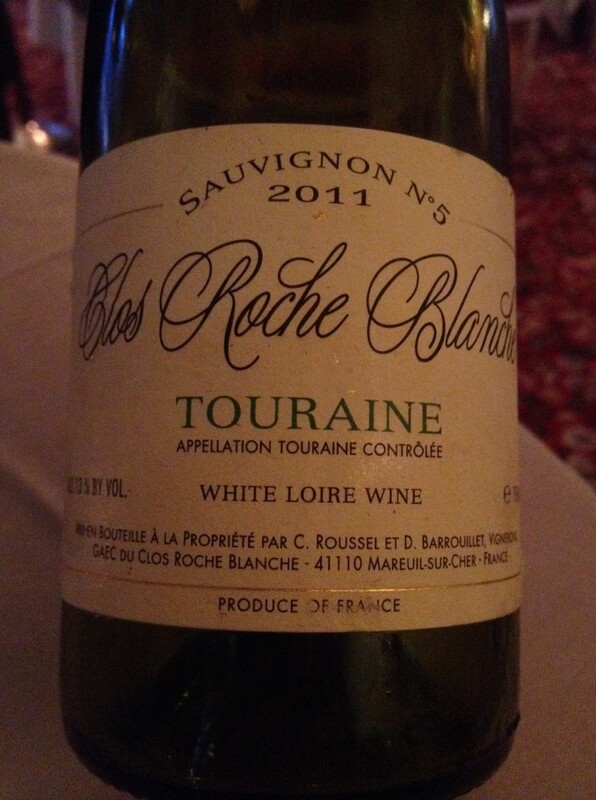 Didier Barouillet is the winemaker at Clos Roche Blanche. Worth more investigation. The bar service at Chateau d’Artigny is brutal but we met some nice Americans from Fargo and had a pleasant nightcap with them as a result. Having watched the Pipe Bands practising for their competition, we took a leisurely stroll down the West Pier in Howth with Tony and stopped for lunch in Aqua. 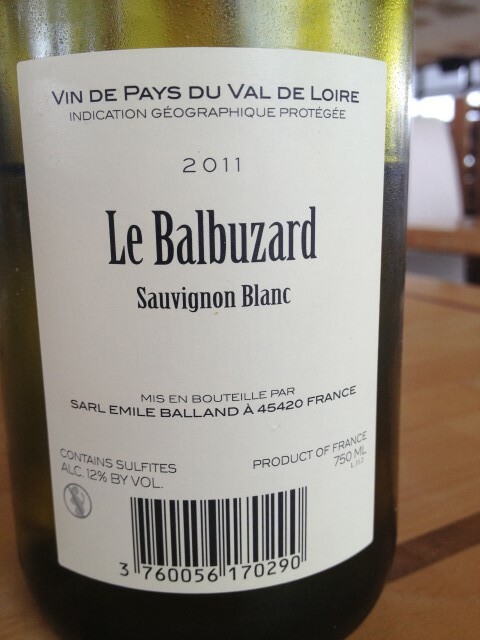 This crisp Loire Sauvignon Blanc complimented the Crab Claws and Chowder perfectly, €28 on the wine list I think. Howth sparkled in the sun and we also took a lovely stroll through the ‘Farmer’s Market’.